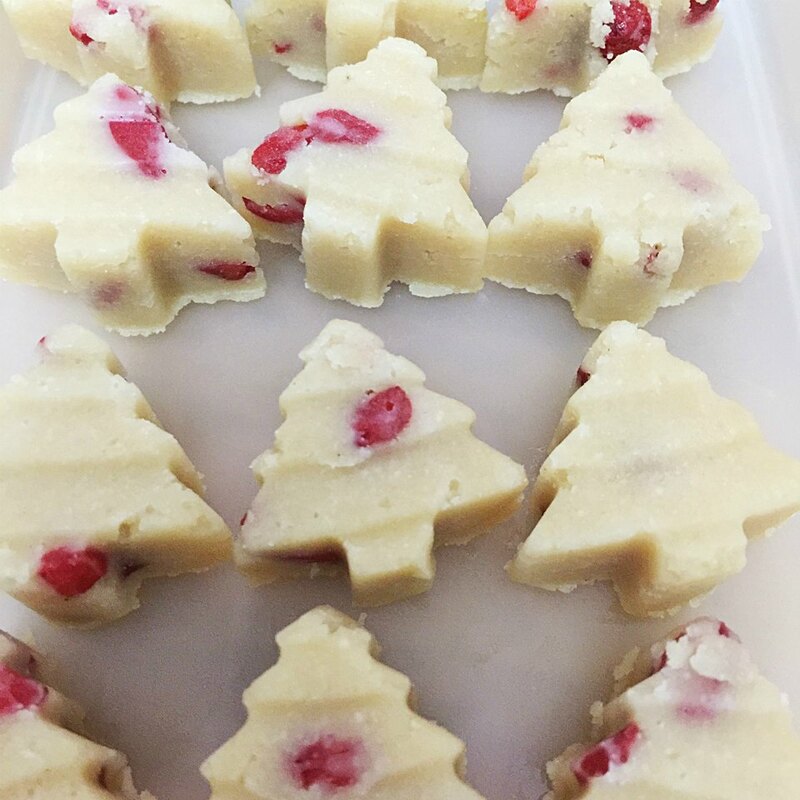 Who loves baking and making treats to share during the festive season? 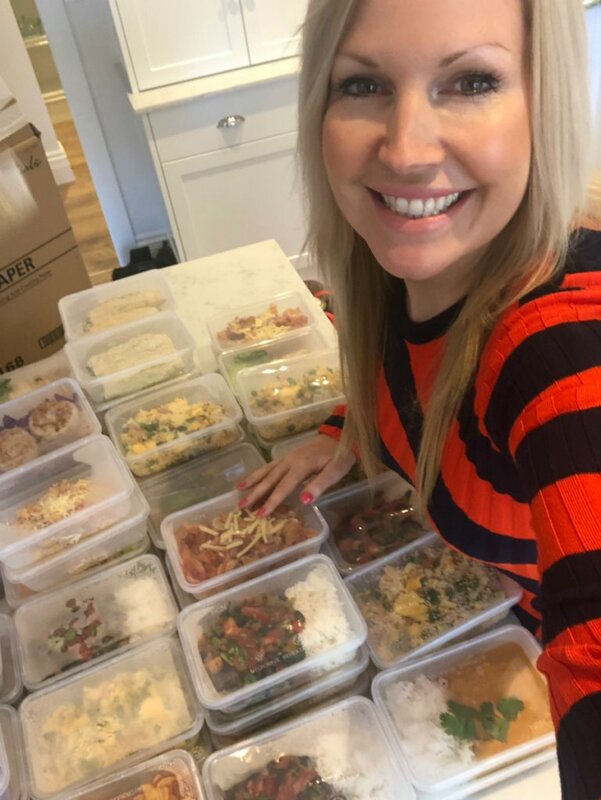 With multiple social gatherings in the lead up, not to mention the week of festivities while celebrating Christmas, having easy-to-make, healthy, kid-friendly snacks is a great way to keep Christmas at a stress level of zero. This recipe is available for Challenge members on the 28 Day Weight Loss Challenge recipe hub. Preheat oven to 160C / gas mark 3 and line a baking tray with baking paper. Combine plain flour, rice flour and bi-carbonate soda in a bowl. Add spices and orange zest. Place a saucepan over a low heat and add orange juice, honey, milk and butter. Stir until butter has melted. Set aside to cool. Combine liquid mixture with dry mixture and combine well (dough will be quite firm). Once it comes together, turn dough out onto a clean surface dusted with some flour. Divide the dough in half and shape into 2 balls. Wrap each ball in cling wrap and place in the fridge for 15 minutes. Remove from the fridge and roll out until 1cm thick. 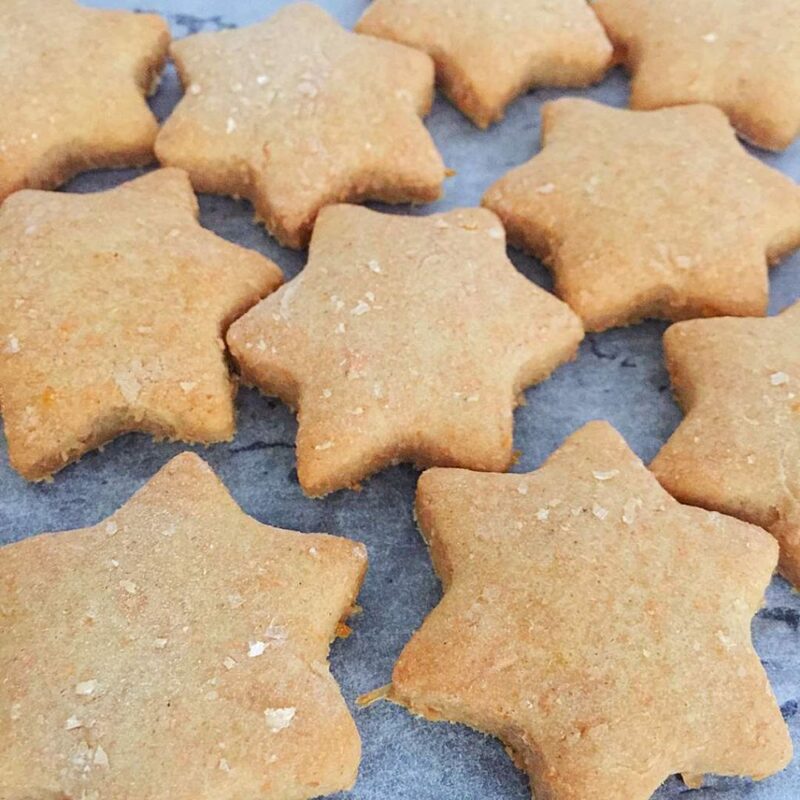 Using a small star-shaped cookie cutter, cut biscuits from dough and transfer to prepared baking tray (about 5cm apart). Combine leftover dough, roll out and cut out more biscuits until all dough is used. You should have enough dough for approximately 10 biscuits. Bake for 6-7 minutes until golden. 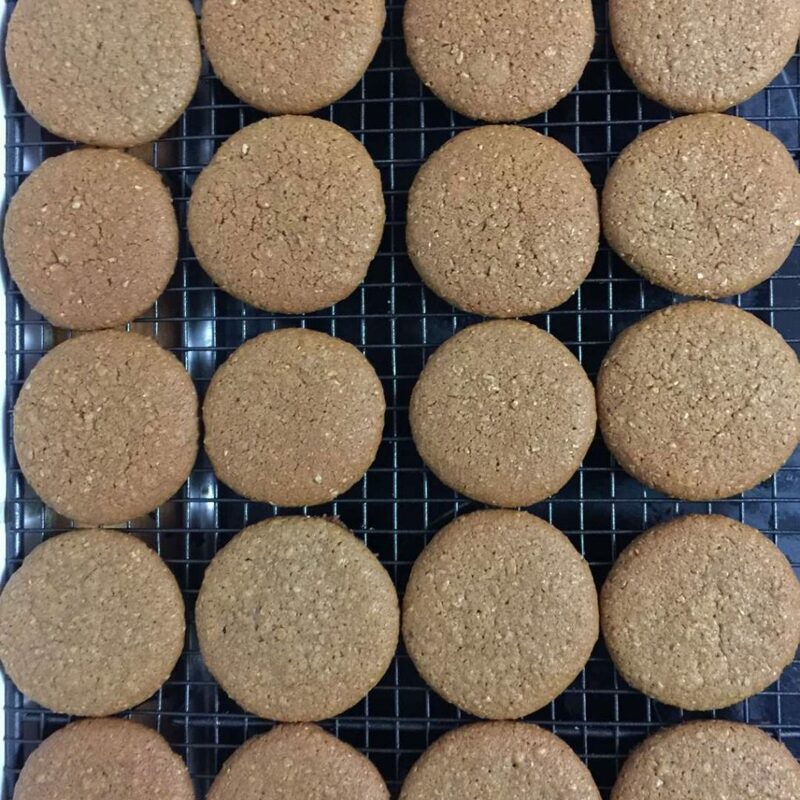 Biscuits will still be soft, but will harden as they cool. Cool on tray for 5 minutes then transfer to a wire rack. Store in an airtight container in the pantry for up to a week. 2 biscuits makes 1 serve. 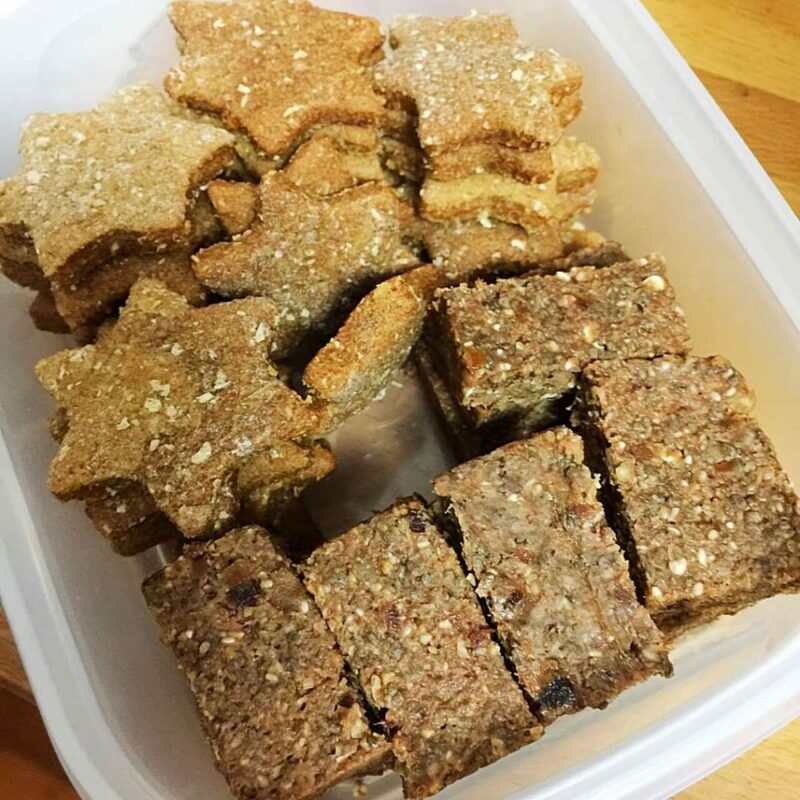 Free from gluten, dairy, grains, and refined sugar but they do not lack in taste! Freeze for a chilled chocolate snack. “My kids love nothing more than getting their hands dirty and preparing their own snacks! They love rolling their own balls for lunchboxes or to take away with us. This recipe is available for Challenge members on the 28 Day Weight Loss Challenge recipe hub. 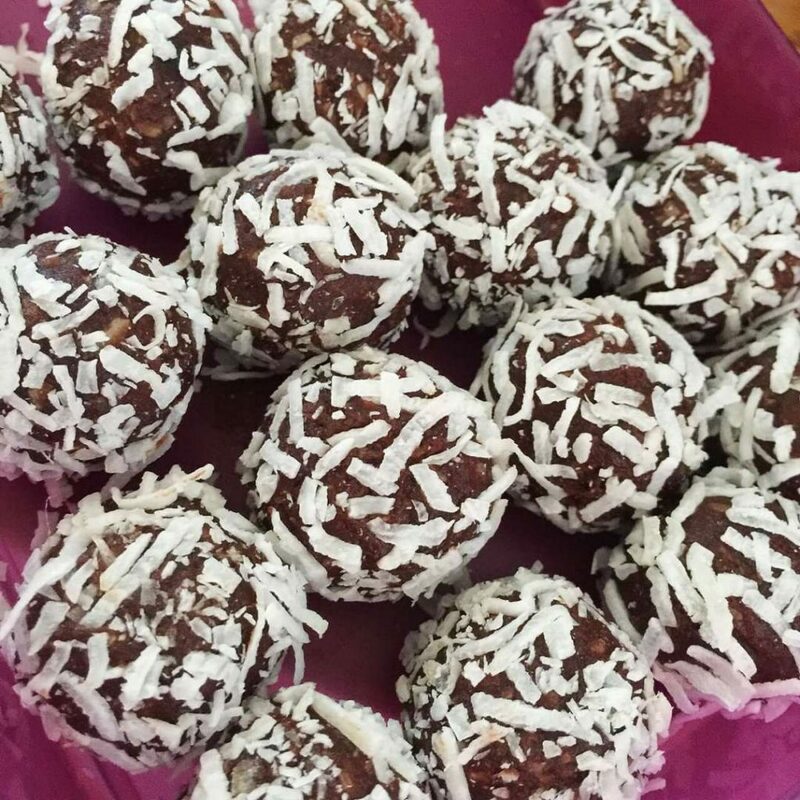 Or try your hand at some of our other favourite bliss ball recipes. No oven needed! Choose from any of our delish Bliss Ball recipes then make them festive, by getting the kids to help you roll the balls in some ground pistachios (green) or processed goji berries (red). 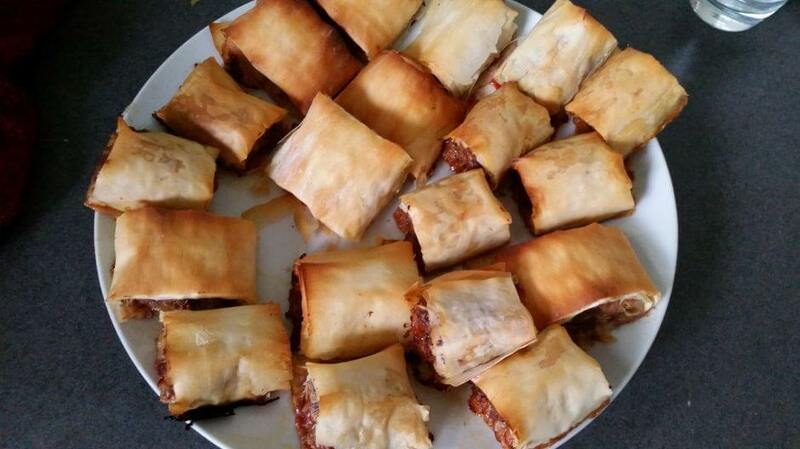 Line a small rectangular dish or container with baking paper. Press into base of the container and smooth the top. Refrigerate to set (at least 30 minutes). Cut into 6 slices to serve, 1 slice is 1 serve. 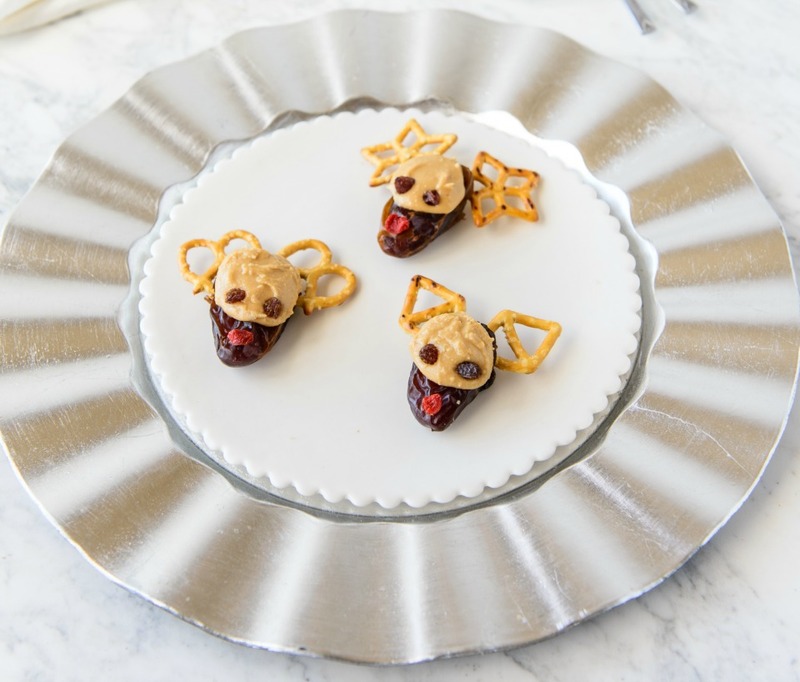 Christmas treats made healthy when these adorable Date And Pretzel Reindeers come into the mix. Not only do these tasty little bites look fantastic, they also taste great thanks to the sweet and salty combo of dates, peanut butter, goji berries and pretzels. Make a small slit in the top of the dates. Remove pits, insert the edge of two pretzels into each date to make antlers and gently press closed to hold in place. Combine peanut butter and coconut flour. Place a teaspoon of the mixture on each date just under the pretzel antlers to make a face. Stick two currants into the peanut butter to make eyes, and a goji berry onto the end of the date as a nose. Three reindeers is one serve. You can make these in advance, just store in a single layer in an airtight container in the fridge for 3-4 days. 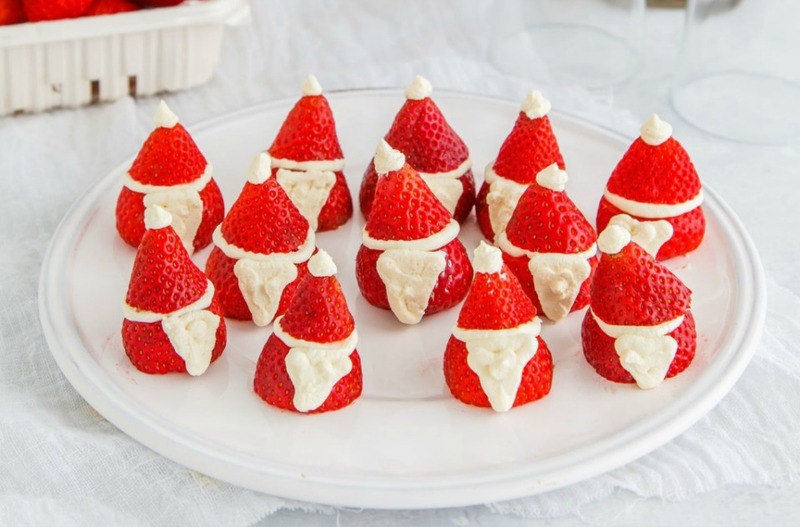 Instead of using calorie heavy pastry or biscuits, strawberry Santas use delicious, fresh strawberries and replace the traditional whipped cream that is often a staple of festive desserts with low fat cream cheese. Fantastic for the kids’ table at a Christmas party. Cut the top off the strawberries removing the green leaves, so that the strawberries can stand up flat on a plate. Cut the bottom 1/3 of the strawberries off and reserve for Santa’s hat. Combine the cream cheese and zest. Fill a piping bag with the cream cheese and carefully pipe a triangle shape onto the wide part of the strawberry to form Santa’s beard. If you don’t have a piping bag use a zip lock bag and fill with cream cheese mix then snip off a small corner to use instead. 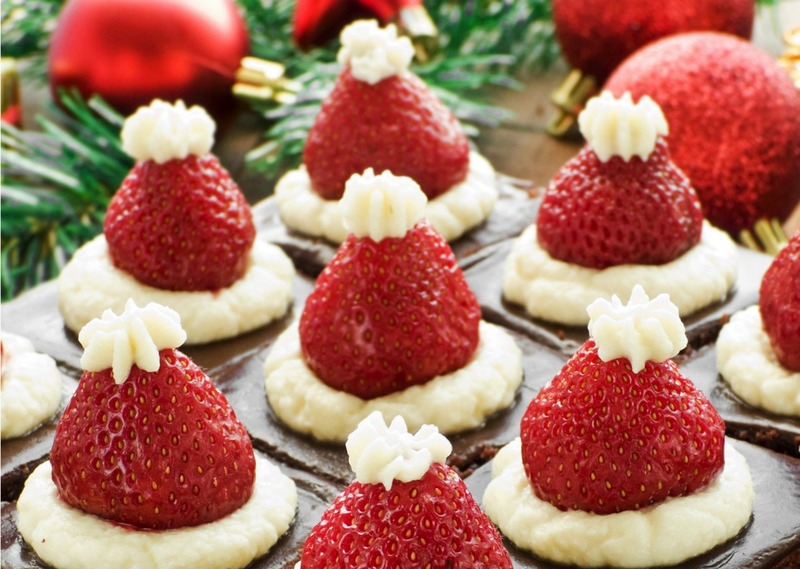 Add a small dollop of the cream cheese at the small top of the strawberries and place the small pieces you cut off on top to represent Santa’s hat. Place in the fridge and chill for 10 minutes before serving. This recipe makes 2 serves so divide equally to serve. A delicious and healthy chocolate brownie your kids are guaranteed to love. At 230 calories your guests will also LOVE them and they’re pretty enough to added to any Christmas table. Get the recipe HERE and add your cream and strawberry topping! 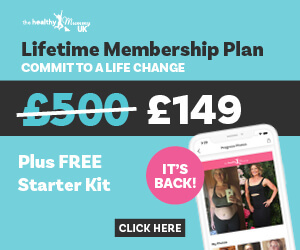 Check out the 28 Day Weight Loss Challenge. Our 28 Day Weight Loss Challenge is a family-friendly, breastfeeding-safe program designed FOR MUMS to help them to lose the baby weight.